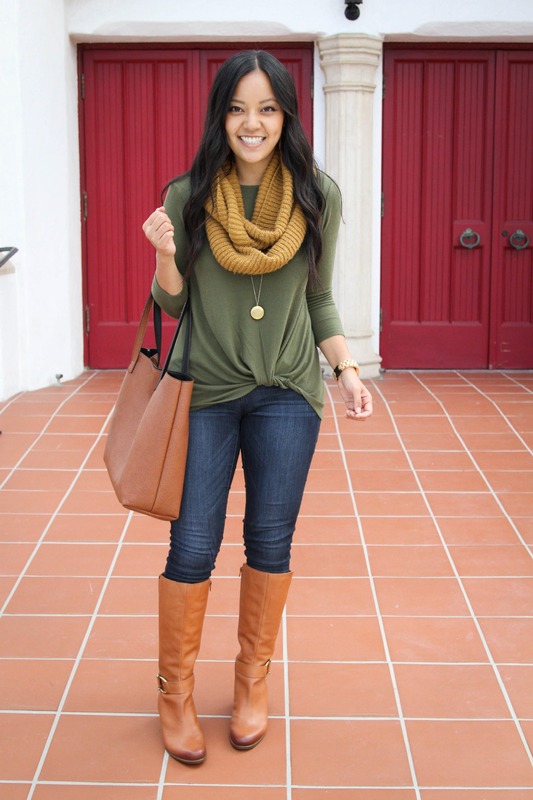 COMFY Tops for Cute, Comfortable, Casual Fall Outfits. YASSS! I’m a firm believer that you can be crazy comfy without having to live in athleisure. Not that there’s anything wrong with athleisure! Just saying you can be comfy even when you’ve gotta be in other clothes too! 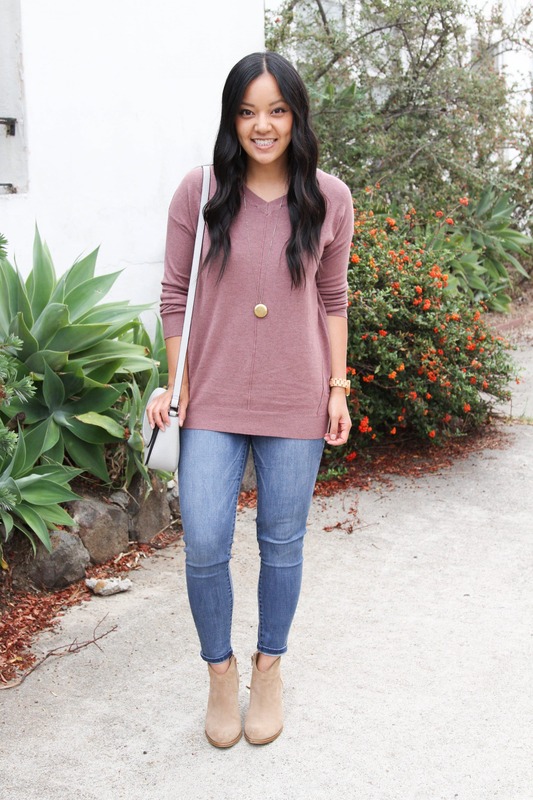 Today I’m partnering with Nordstrom to share some cute, comfortable clothes for fall. If you don’t have a closet full of crazy comfy clothes, you’re missing out! Let’s remedy that ASAP! Anyway, back to the comfy clothes. 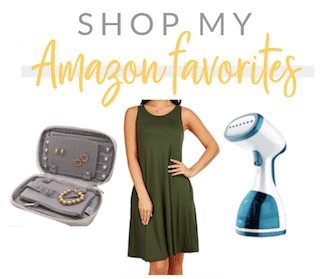 Here are a few I’m loving this fall! 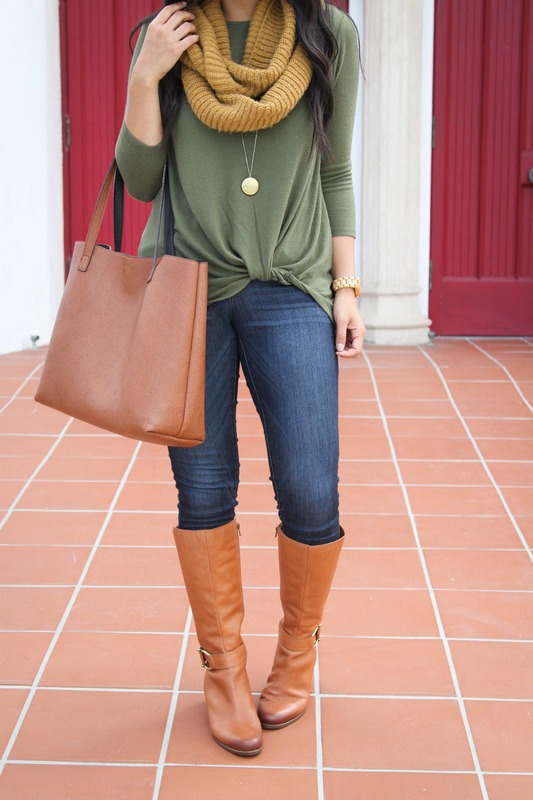 I got this top in grey during spring and loved it sooo much that I got the olive one for fall! 😄 It’s a lightweight fleece, so it’s cozy while still chic! I wore the grey one a lot with my favorite non-see through leggings for lounging at home. 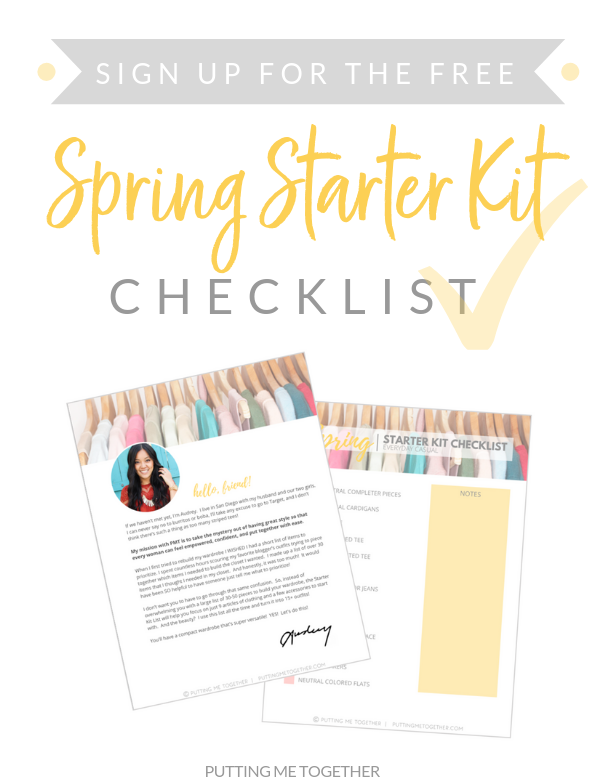 (Since I was mostly home with newborn Ella the spring!) Once it gets colder here, I’ll wear it like above with riding boots and a scarf that makes it pop! This comes in tons of colors HERE. Additionally, the olive one and several other colors are on sale HERE, though sizing is limited. Fully stocked colors at full price are HERE! See they grey one on me HERE. My jeans are actually jeggings but I can scarcely tell the difference between them and regular jeans except for the fact that these are crazy comfy and stretchy. 😄 I size way down in them to size 4. I tried size 6 and they looked saggy and weird since they were too big. Try them HERE. Also, I reviewed these riding boots during the NSale, but in case you missed it, they are comfy, and the color is 👌🏽. It’s the brighter cognac color that I’ve been searching years for! Aren’t they gorgeous? Check them out HERE! I discovered this brand last year as they had the soffftest sweater! I got two of them, then got two of their cardigans, and LOVED them. Still do! The sweater above is just as soft and wonderful! 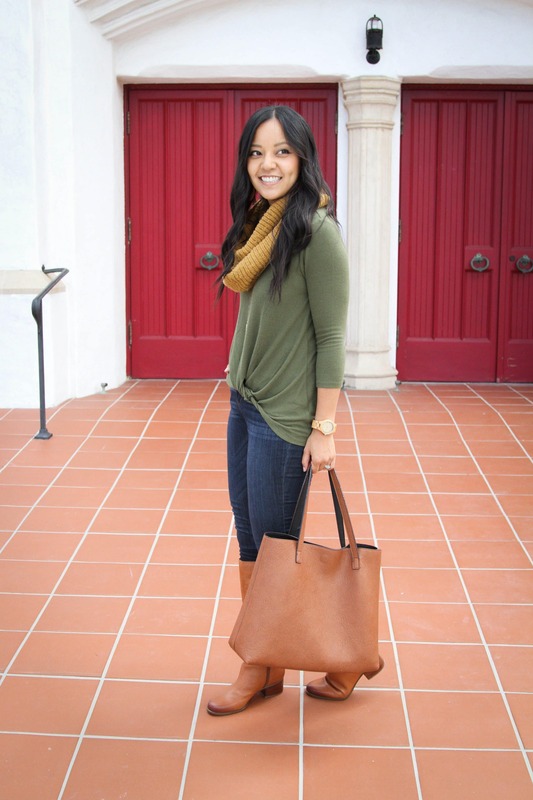 It’s a great weight for fall–not super crazy thick, but not terribly thin. Wear it with booties or flats in warmer fall months, then bundle it up in cooler months with tall boots, a coat, and a scarf! Unfortunately when I planned this post many colors had a lot in stock, and in just the last few days sizing and colors are limited. Sizes pop back in and out everyday, and if you can snag one, I’d highly recommend it! I get compliments every time I wear these! See which colors you can catch HERE. These jeans are my beloved Wit & Wisdom Ab-solution aka the ones with the stretchy elastic waistband. Plus the legs are realllllly soft and stretchy too. I meannnnn💆🏻‍♀️. Yes, please! See them HERE. 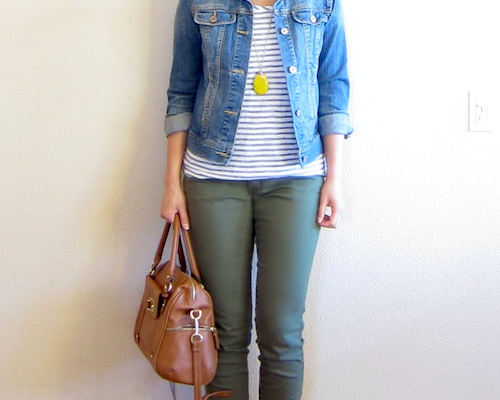 This is an elevated version of a basic striped tee, is soft and comfy, and is so, so effortless to wear. It’s just like wearing a regular t-shirt but the little peplum makes it a whole lot cuter! It comes in some solid colors as well HERE. I also have it in a yellow/white stripe and get asked about it quite often. It’s no longer available, BUT I just saw there’s an updated yellow version HERE! This is a top you can wear through multiple seasons–early fall, spring, and summer. It’s comfy, totally cute, and totally worth it! Here are a few more that I didn’t snap pics of but are worth noting. This “Butter Tee” tunic is AMAZINGLY comfy! It’s a very thin fleece, and of course soft and stretchy and a tiny bit fuzzy! I own it in two colors. It’s a swing silhouette which doesn’t work for everyone, but if you’re good with swing silhouettes, try this butter tee! I love wearing it with a pendant necklace or scarf. See the maroon on me HERE. See it in 6 colors/prints HERE. I wear size S.
The short-sleeved version of the Butter Tee! Haven’t tried this yet, but it’s a great option for those who live in a warmer climate. Side-slit tee. On the thinner side, but very soft. It’s a bit oversized but looks better tucked in or knotted. Comes in black, white, black/white stripe, and white/black stripe HERE. 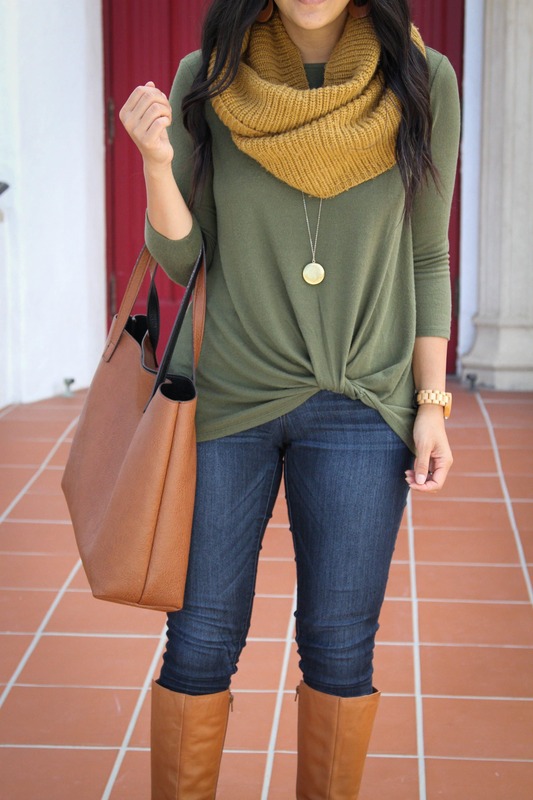 V-neck sweater. Tunic length. Also on the thinner side, but good for fall. For more warmth you can wear a thin layer underneath or jackets/vests over it. See it on me HERE. Available in 4 colors/prints HERE. 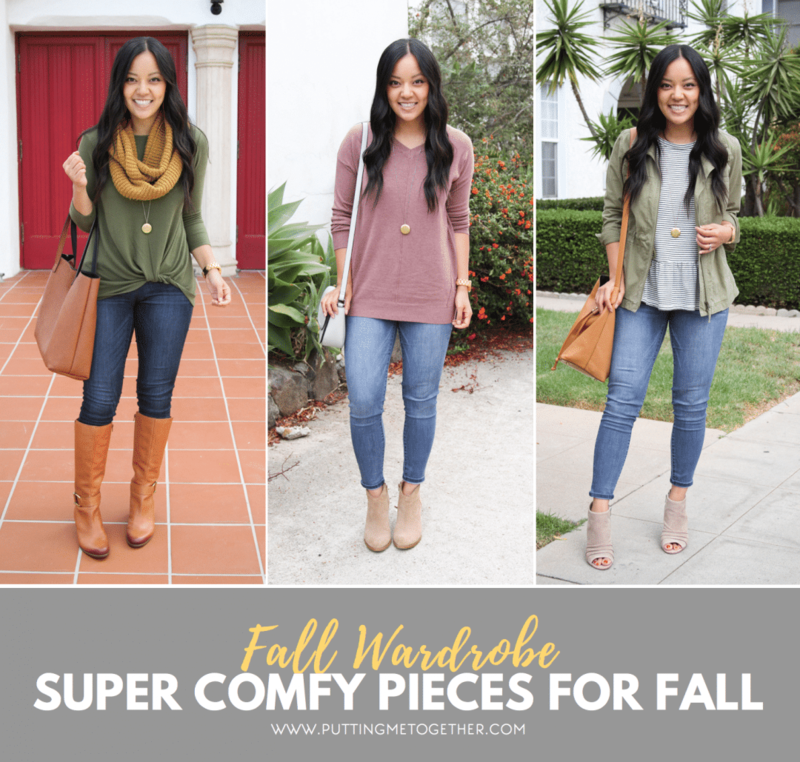 If you want to be comfy yet still look put together this fall, check out some of the pieces I showed here. Having a closet full of comfy clothes is a game changer! 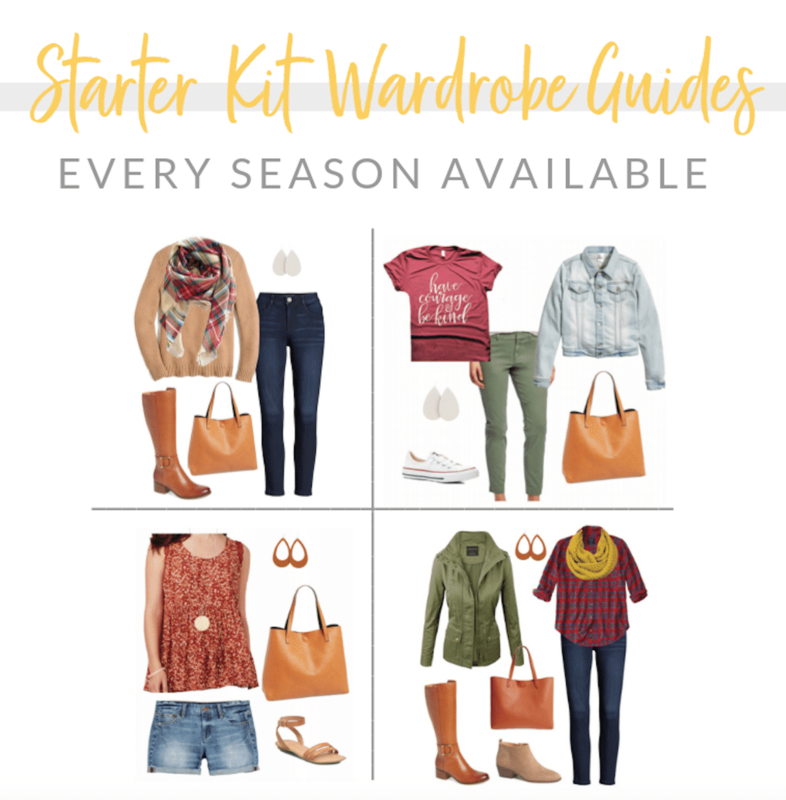 Starter Kit Wardrobe Guide for FALL Casual Style NOW AVAILABLE! 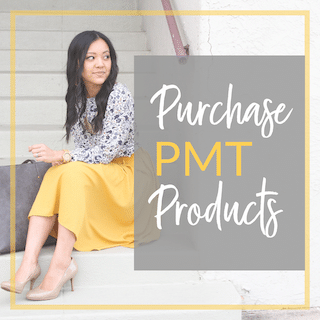 PMT Fall 2018 Challenge Announcement + GIVEAWAY! Great recommendations! I’m still wearing that red pleated nsale shell all over town that you recommended! These are awesome comfy options — love the olive green with the mustard color, looks amazing and I wouldn’t have thought of those two colors! And the peplum top with the jacket was perfect. Thanks for the recommendations! Woohoo! I’m so glad that red pleated top worked for you! And thanks for your kind words! 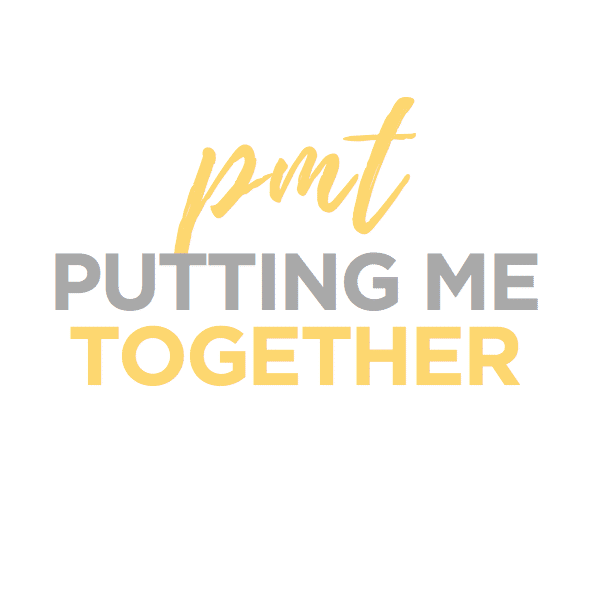 What I LOVE about the challenges is that you help us pair items together that we would never think of on our own. We have our very own style guru dressing us each day!! 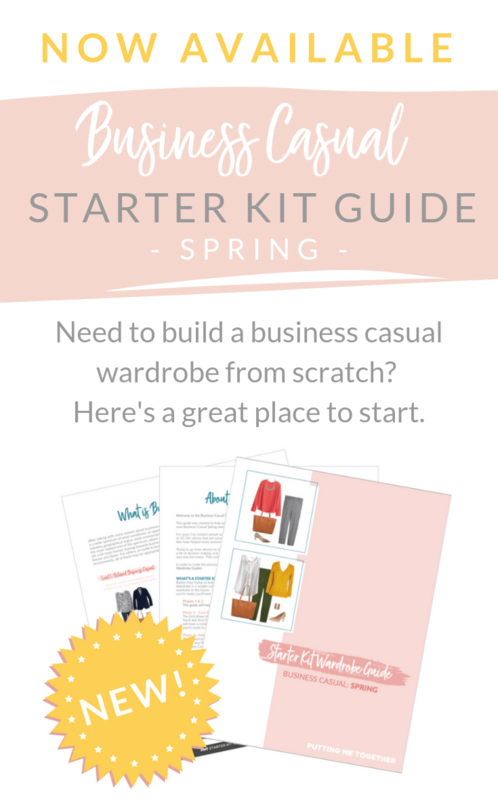 These are all super cute outfits and how I hope I look/can dress in the fall!